If you think your home water system couldn't be improved, think again. There are many things that can lurk in our water supply that gets routed to our homes. And not all water system conditioners, purifiers, or filtration equipment will handle everything. 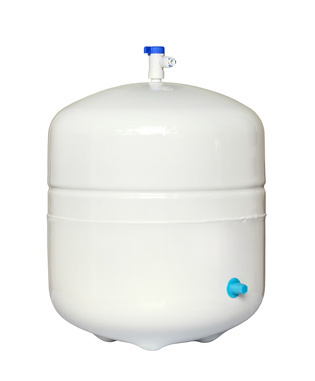 Alkaline Water Systems have become very popular among our Los Angeles area customers for many reasons. Being able to improve the home water supply with various techniques can help you stop having to buy all that bottled water and get fearful when you run out. And, many types of home water systems improve your health, not just protect it. The Alkaline water system is a top runner in homes across America today. Pi-Alkaline water is among the most hydrating in the world and can help rid your body of toxins while increasing your immune system. Alkaline water systems also change the pH of your water which helps make it a similar level to your body. This benefits your blood pH level, keeping it more balanced to improve circulation and body function. The anti-oxidation effects of alkaline water systems help you body to heal and fight off illnesses, but also help to reduce free radicals that attack your body, making it unhealthy as we age. Young or old, it helps your body have healthy muscle function and cell regeneration. At Los Angeles Plumbing, our alkaline water systems use ceramic magnets and a special blend of minerals commonly found near volcanic rock. Our system is great for people who need to increase the circulation of their blood, increase mental awareness and increase their immune system. There is a dizzying array of home water system options on the market today. From Water Filtration to water purification to water softening equipment, your options are wide open. TV Plumbing can test your home's water to see what it is lacking. If the water is too hard, a water softener is the answer. If you have unhealthy water, then a water purification and/or filtration system may be what is needed.